The state of Querétaro has colonial cities for lovers of architecture and history, as well as sites of great natural beauty if your plan is to move away from large urban concentrations. 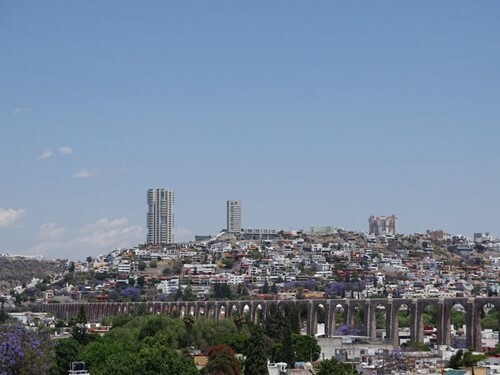 Its capital, Santiago de Querétaro or simply Querétaro, is one of the most modern cities in Mexico, with an impeccable historical center, an accelerated population growth and several services available to both its inhabitants and those who decide to visit during their vacations. 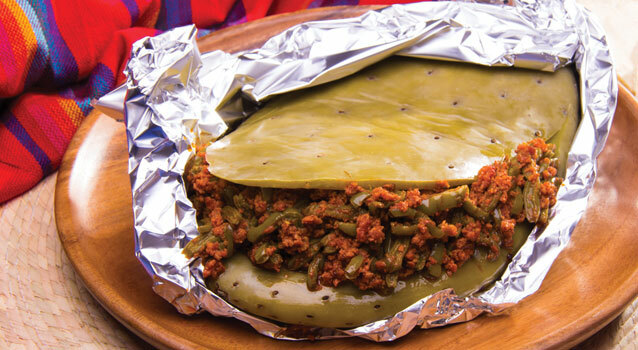 The state of Querétaro also has towns of great charm like Bernal, adventure places in the Sierra Gorda and places dedicated to the lovers of gastronomy called Route of the Cheese and the Wine, where there are cavas and factories with tours and tastings. Seek it out on your own and discover the wide range of options you focus on! 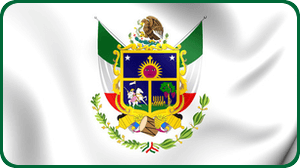 The best starting point to explore is Santiago de Querétaro, since from there it is very easy to access the other tourist destinations of the state, besides being the city with the best infrastructure. 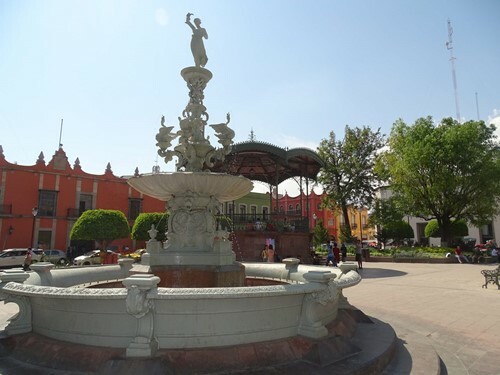 It is recommended to spend at least two days there because it has a variety of attractions, including museums, temples, plazas, historic buildings and, of course, the famous Arches of Queretaro, which used to serve as aqueducts. 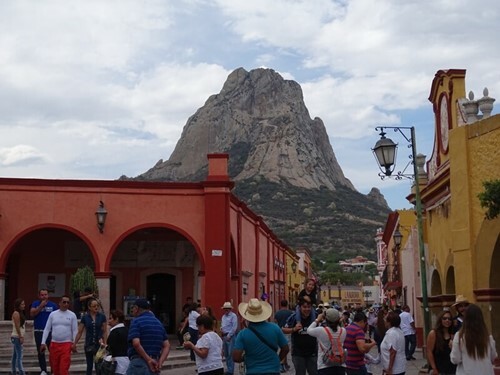 From Santiago de Querétaro you can visit the Living Room Villa by Freixenet, Quesería Nóele, Tequisquiapan and Bernal to taste delicious wines and cheeses and visit Peña de Bernal, the third largest monolith in the world. If you want to spend more time on the Cheese and Wine Route, there is also the option of booking a couple of days at a hotel in Bernal and then entering the Sierra Gorda. The Sierra Gorda de Querétaro also offers places to stay in Jalpan de la Sierra, in case your goal is to stay longer in this area which is declared a Biosphere Reserve, and while there, enjoy days full of adventure with ecotourism activities. The best starting point to explore is Santiago de Querétaro, since from there it is very easy to access the other tourist destinations of the state, besides being the city with the best infrastructure. It is recommended to spend at least two days because it has a variety of attractions, including museums, temples, plazas, historic buildings and, of course, the famous Arches of Queretaro, which used to serve as aqueducts. You can visit in a trip from Santiago de Querétaro the Living Room Villa by Freixenet, Quesería Nóele, Tequisquiapan and Bernal to taste delicious wines and cheeses and visit Peña de Bernal, the third largest monolith in the world. If you want to spend more time on the Cheese and Wine Route, there is also the option of booking a couple of days at a hotel in Bernal and then entering the Sierra Gorda. The Sierra Gorda de Querétaro also offers places to stay in Jalpan de la Sierra, in case your goal is to stay longer in this area which is declared a Biosphere Reserve, and there enjoy days full of adventure with ecotourism activities. These two cities and their metropolitan areas concentrate the great part of the population of the state, since its rapid growth and development has caused that they absorb the territory of the bordering municipalities.